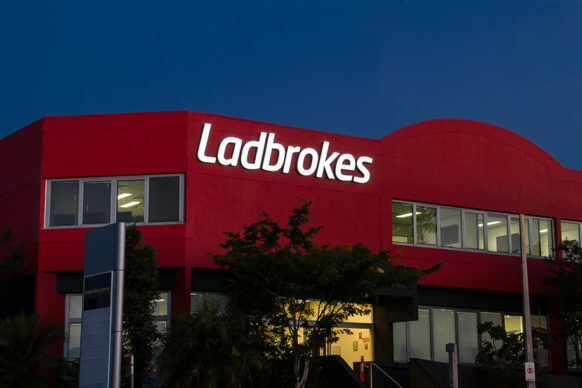 Ladbrokes had experienced rapid growth which required a move to a larger location to cater for a significant increase in staff. 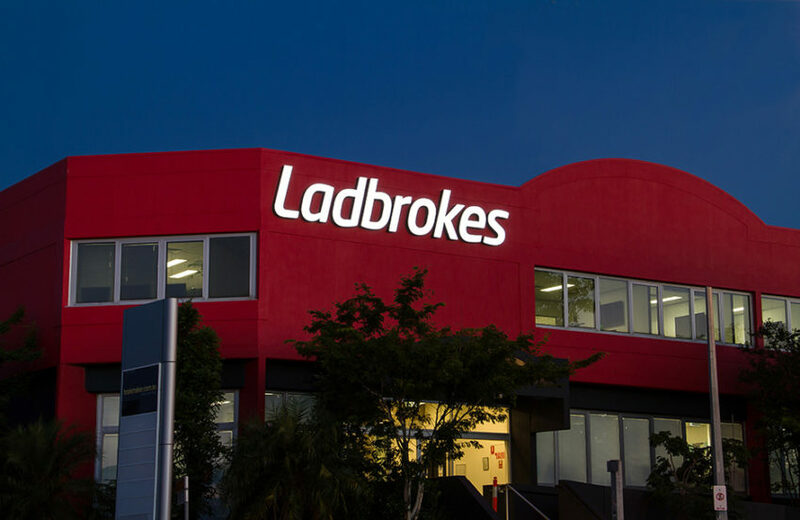 They engaged Power On Australia to audit and manage their Power Quality needs during the relocation of the Trading and Client Services teams. In 4 weeks, POA designed, built and installed a brand-new Mains & Sub Switchboard. They also devised a 30 kva Battery Backup Solution to guarantee mains supply to critical IT equipment in the event of a power outage. The entire project ran almost seamlessly. Their communication throughout was beyond diligent – particularly considering they had to deal with multiple parties. Power On Australia worked in with and managed 2 electrical contractors, a builder and a landlord with the utmost professionalism. Boyd Lockett, the owner, was approachable, flexible and hands on throughout the project. It’s rare to have the owner of a company take such a direct role. The minute there was an issue, Boyd was on the phone or out onsite. Potential problems were resolved quickly and without fuss.